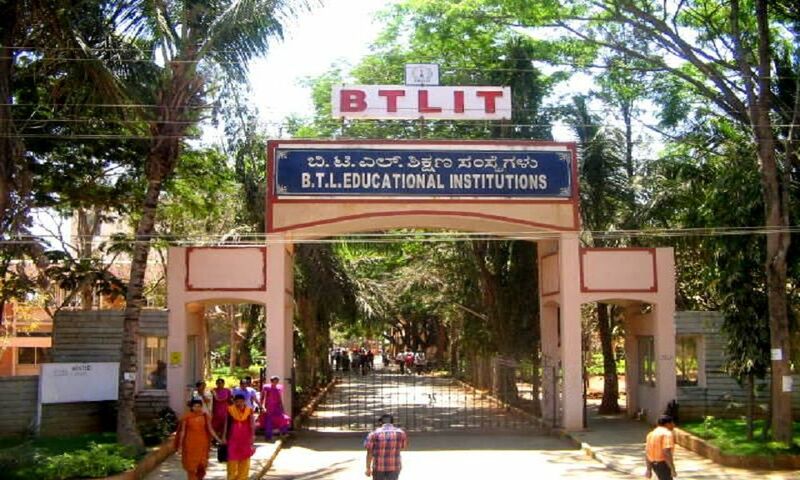 In 1997 BTL Institute of Technology and Management came into existence. It is popularly known as BTLIT. 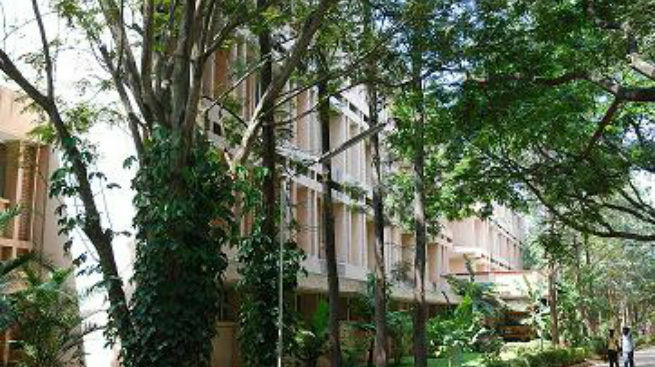 Initially, it was under Bangalore University later since 1998 it has been recognized by Visvesvaraya Technological University, Belgaum. It is also affiliated by AICTE. The motto of this institute is In Pursuit of Excellence. 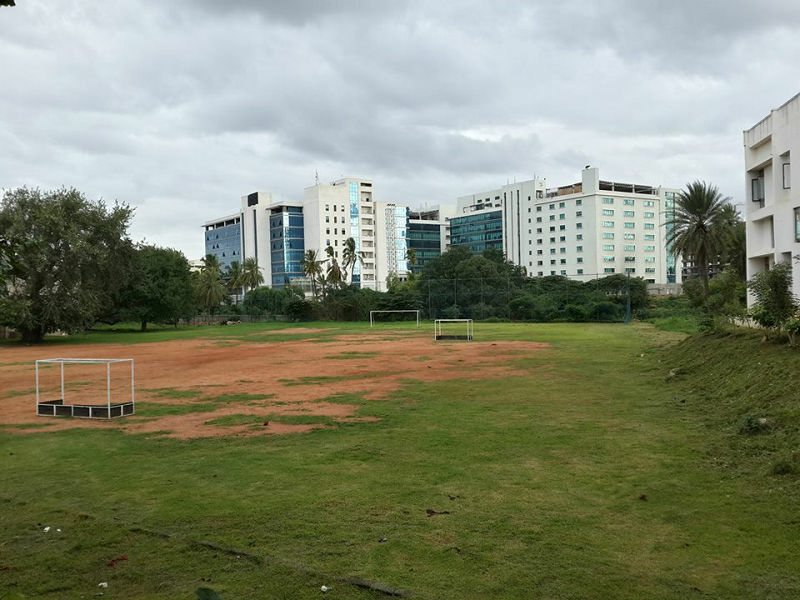 It is a well known private engineering college in Bangalore. This college is situated in Bommasandra Industrial area near Electronics City. It covers quite a large area. The whole college campus has internet accessibility. 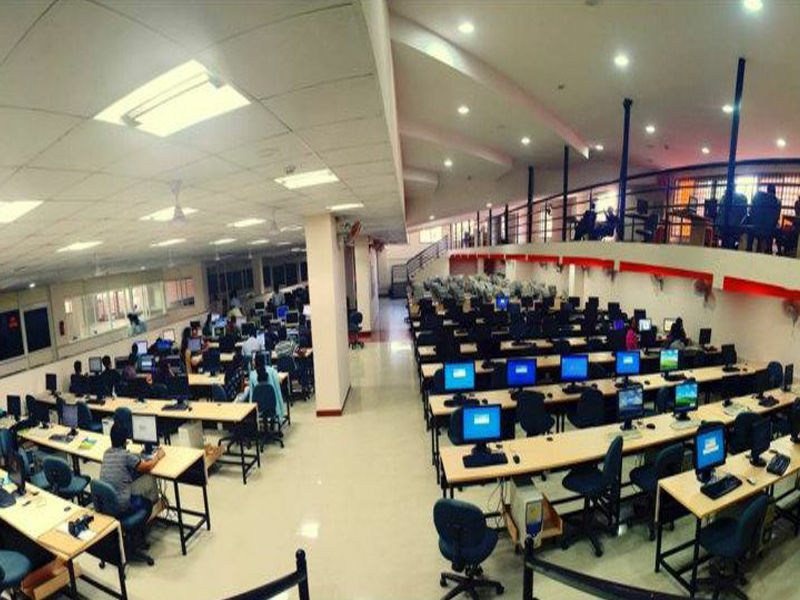 This college offers Bachelor Degrees and Post Graduate Degrees in various engineering streams such as Computer Science Engineering, Information Science, Mechanical Engineering etc. For getting admission into various programmes offered by this college is either KCET or COMEDK UGET. The campus of BTI Institute of Management expands to around 15 acres with luscious greenery. The library provides an ample seating space to both the teachers and the students. The books consist of a wide range of journals along with E-journals. A digital library equipped with LCD projector, slide projector scanner and colour printer are available. 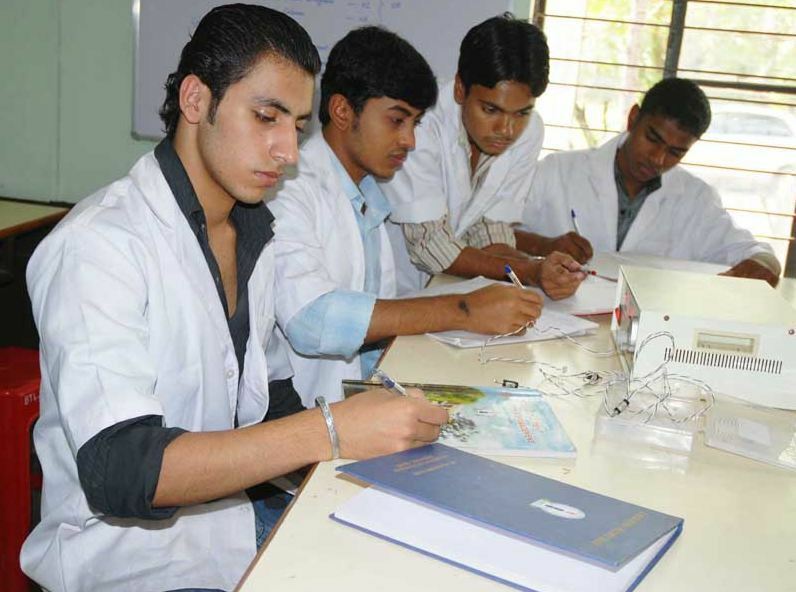 The laboratory facility from every department trains the student to enhance their practical skills through updated equipments and latest technology. The auditorium has a seating capacity of 350 people. It is well-ventilated and has furnished walls.Regular conferences and workshops take place to enhance the learning process of the students. 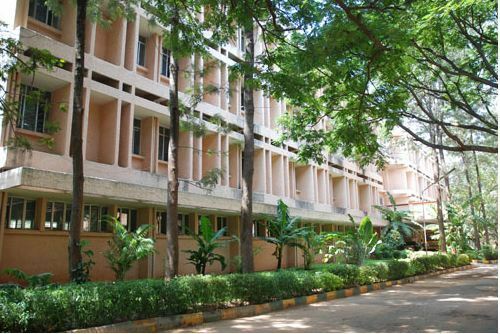 There are separate hostels for boys and girls.Furnished rooms with hot water facility, tennis court, stationary shop and television are provided to the hostellers.Principal, dean and warden stay within the college premises and a residential doctor is available to take care of the student’s needs. To pursue MBA at BTLITM students must satisfy following eligibility criteria.